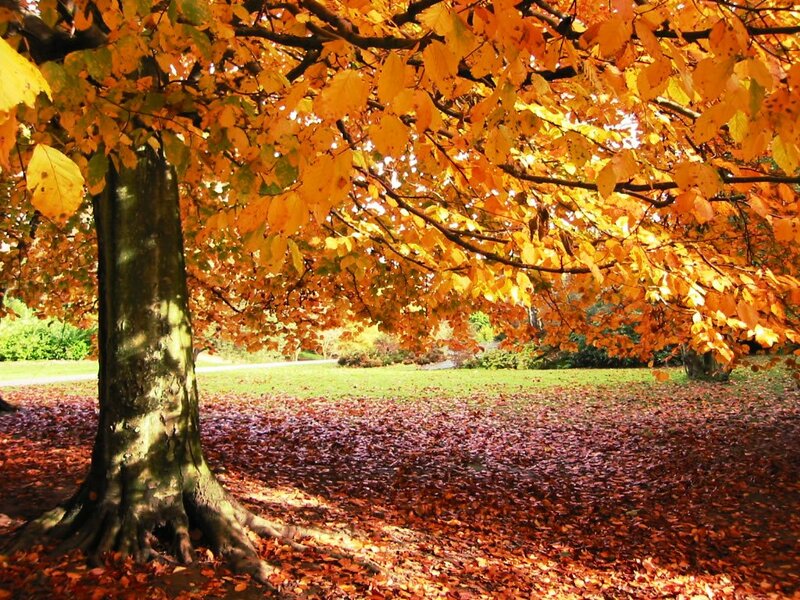 Experience the fun and splendor of Nashville in autumn, there is plenty to see and do! Cheekwood Harvest is a cultural event that runs September 27th until November 1st at Cheekwood Botanical Garden and Museum. The event boasts 55 acres allowings guest to walk around and enjoy the season’s changing colors. Children will love to pick a pumpkin from the patch or explore the Turner Seasons garden to find the hidden scarecrows. During Cheekwood Harvest you can enjoy viewing works of art or take the time to make some art yourself during their Family Studio Drop-In ‘Art’ivities. In addition, you may stop by for one of their Drawing Room Concert Series happening all October. Also at Cheekwood, on November 1st you can celebrate El Dia de los Muertos, the Day of the Dead! Each year, Cheekwood celebrates one of the most important celebrations for the Latin American community with demonstrations, energetic music, and cultural significance. It is a time for families to come together to remember their ancestors and celebrate the continuance of life. The event welcomes all ages as children continue to discover more to love about this unique event. No need to worry about food as there will be plenty of traditional Latin American foods to try! Musicians Corner begins September 6th and goes on until October 25th. The fall performances of Musicians Corner take place each Saturday in September and October at Centennial Park. This is a free and family friendly event that provides musical performances from 1:30-5pm. Everyone is encouraged to arrive early for some pre-show activities begin at noon with food trucks, beer, wine, and activities for children. The Bell Witch Cave is among the most well-known “haunted” locations in the US. Located in nearby White Creeks Pike, TN, it is also one of Middle Tennesseans’ favoite Halloween haunts! The Legend of the Bell Witch of Adams Tennessee is one of the most notable spirits ever documented by paranormal science making this an experience unlike your normal haunted house. The Bell Witch Cave offers plenty of events, every year, during the Halloween season including candlelight tours of the haunted cave, hayrides, storytelling, psychic readings and tours of the replica John Bell Cabin as well. Location: 430 Keysburg Road, Adams, TN 37010. Hauntanel! There is fun for all ages at Hauntanel including a haunted hayride, and haunted “sideshow” trails new for 2014 (not for the faint of heart). Enjoy the 2nd annual “Hauntanel” Halloween weekend at the famous Fontanel Mansion in Whites Creek, TN. Hosted over the October 24-26 weekend from 6pm-11pm. Hauntanel will welcome kids young and old to enjoy a 2 mile old-fashioned hayride through the dusky woods of the property while a costumed guide treats guests to tales of long ago along the journey. The event is tailored for families and younger children from the hours of 6pm till 8pm. This fun and friendly evening ride welcomes children and you festive adults to arrive ” in costume” as well and participate in the fun. Upon arrival at the mansion, guests will trick-or-treat before heading back down for the second part of the hayride. There will be a variety of music and fall foods and beverages. These Hayrides are recomended for children and adults of all ages. Portions of the proceeds to benefit the Monroe Harding Childrens Home. 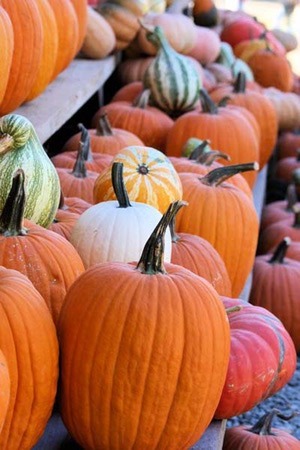 Don’t forget the pumpkin patch and 4th annual Whites Creek Fall Craft Festival held this year at Fontanel as well! Hauntings at the Hermitage This annual event takes you through a tour of the haunted side of the Hermitage, home of President Andrew Jackson. This “spooktacular” event leave many attendees saying that “Old Hickory” never left the Hermitage and you can, on occasion, still hear him making noise! This event will be divided into two sessions–one for families with young children, and one for visitors 13 and up. Activities will include haunted hayrides, trick or treating, a murder mystery puzzle and much more! The Family Session is from 4-7pm and the After Dark Session is from 7pm-10pm. The After Dark session is not recommended for children under the age of 13. This list is just a taste of the fun fall events going on in and around Nashville in honor of the season! 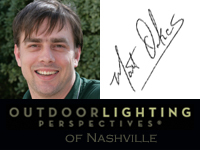 From our staff and families here at Outdoor Lighting Perspectives of Nashville to yours,we wish you all the joys of autumn! This entry was posted in Halloween outdoor lighting, Holidays and special events, Nashville holidays and special events, Outdoor Lighting Perspectives of Nashville Special Events, Outdoor Lights Nashville and tagged Cheekwood Botanical Gardens and Museum, Cheekwood Harvest, Corn Mazes and Pumpkin Patches in and around Nashville TN, Corn mazes in Middle TN, El Dia de los Muertos at Cheekwood, Fall events at Cheekwood Botanical Garden and Museum, Fontanel Mansion in Whites Creek TN, Gentry Farm in Franklin TN, Hauntanel at Fontanel Mansion in Whites Creek TN, Hauntings at the Hermitage, LED holiday lighting Nashville, Musicians Corner in Centennial Park Nashville, Nashville, Nashville fall activities, Nashville family friendly fall activities, Nashville holiday lighting, Norman Farm in Hendersonville TN, outdoor lighting Nashville, Outdoor Lighting Perspectives of Nashville, Pumpkin patches in Middle TN, RiverView Mounds Century Farm in Clarksville TN, Shuckles Corn Maze in Gallatin TN, The Bell Witch Cave Halloween events, the Monroe Harding Childrens Home by outdoorlightingnashville. Bookmark the permalink.